Inventory of construction on the Duckworth Street Highway 400 underpass bridge (10). 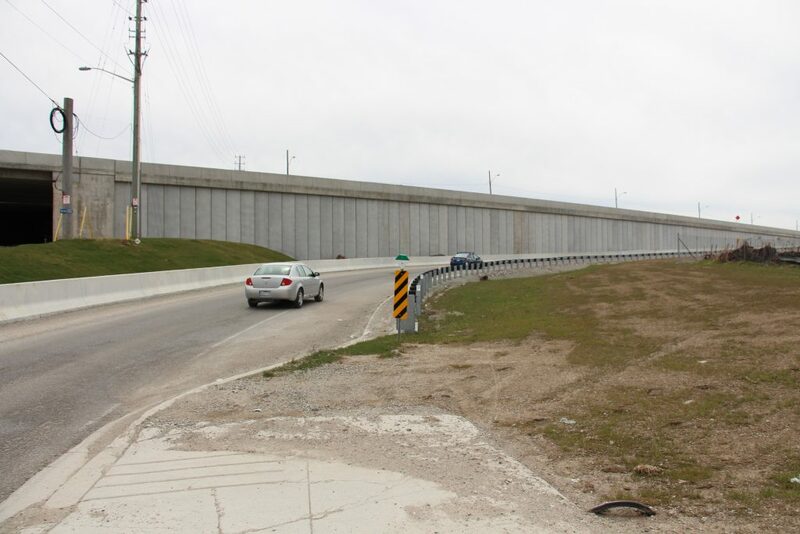 Home/Inventory of construction on the Duckworth Street Highway 400 underpass bridge (10). Tags: Construction, Duckworth Street, Highway 400.